Energy Star Windows - R.G. Penfield & Sons, Inc. Dress up the outside; improve the view (and comfort) from the inside. We install quality energy star windows and doors for homes and businesses including new openings and replacements. Keep the cold out and the heat in during the winter months with energy efficient doors and windows. Highly experienced installers, Penfield & Sons can handle your single unit or whole house upgrade. Choose any window brand name you wish! 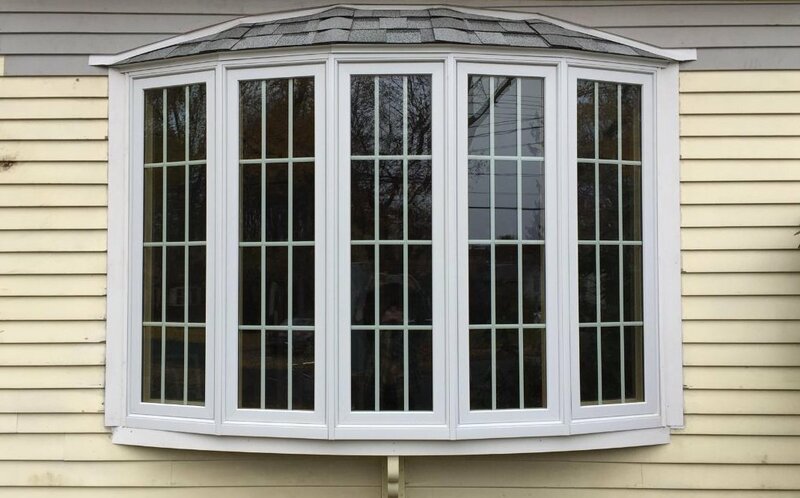 Penfield and Sons will install them, or let us recommend others including National Vinyl Windows, and we’ve been chosen by Pella Products as a preferred installer. No matter what your choice, our installations are always properly done. We stand behind our work, 100%.